We are fully specialized in handling your corporate relocation. At Schick Moving & Storage, we excel as a corporate relocation company, performing the most efficient and comprehensive employee relocations - all over the world. We have worked with a vast range of clients, coordinating corporate relocation services that cater to your company policy, budget and timelines while providing a seamless, stress-free relocation for your employees. 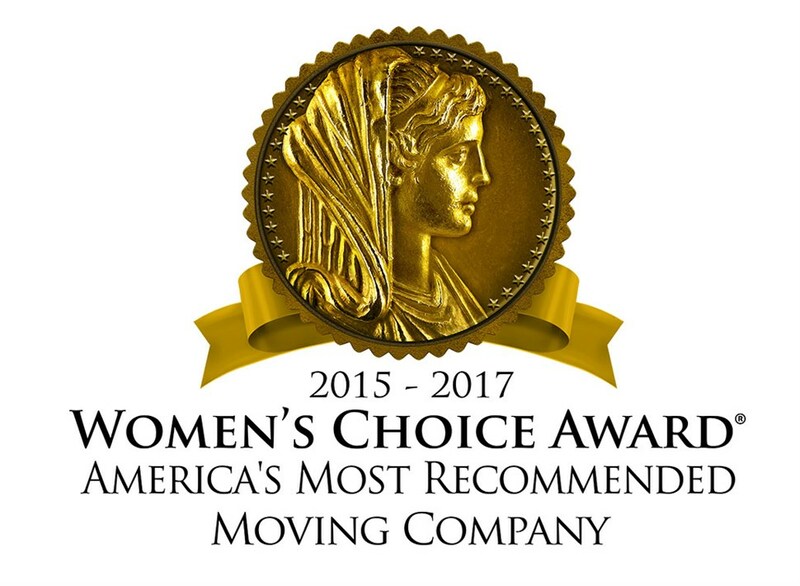 When you choose Schick Moving & Storage as your corporate relocation company, you receive a dedicated single-source contact for your individual relocation. This contact will act as your touchstone throughout the corporate relocation process, addressing any questions you or your employees have. Your personal contact will arrange for all the necessary corporate relocation services as well, such as packing, crating, storage, destination services and much more. Want to learn more about what we offer for corporate relocation services? Contact us today to discuss your upcoming corporate relocation needs. Get your move started right now by filling out our quick and easy online quote form. Request your FREE in-home estimate from Schick Moving & Storage, your corporate relocation moving company of choice.